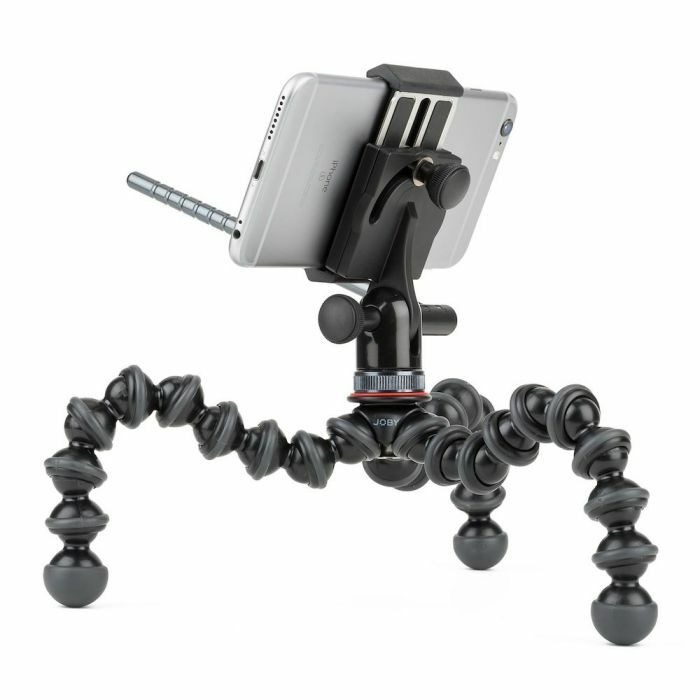 Expertly engineered for smartphone videography, our GripTight PRO Video series is the answer to all your mobile filming and live streaming needs! 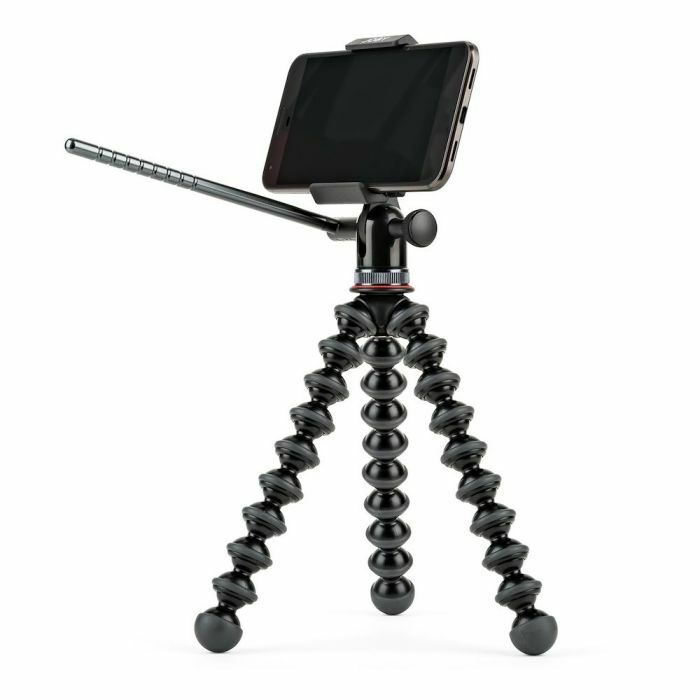 The flexibility of our iconic GorillaPodâ„¢ design paired with the security of our locking PRO Video mount featuring fluid pan and tilt, make this the ultimate GorillaPod for smooth, professional-grade mobile video. Mount attaches to ANY tripod. 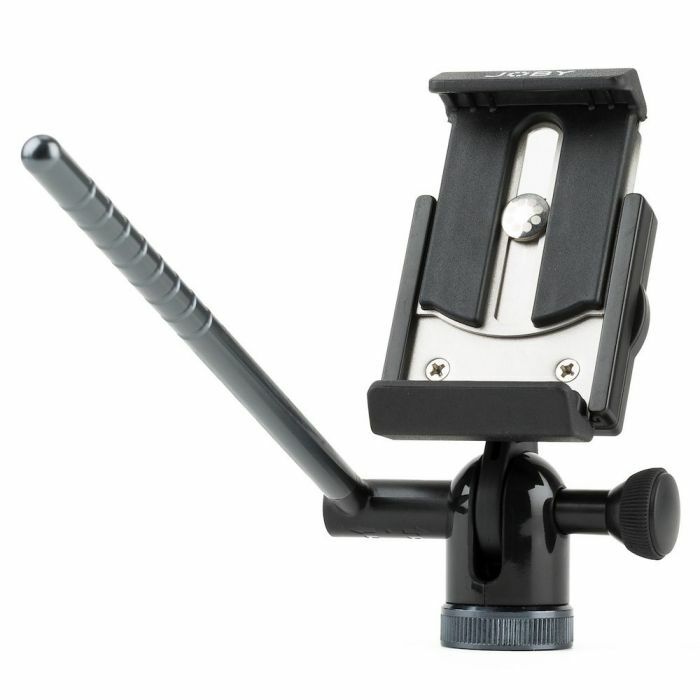 Purchase mount alone or pair with GripTight PRO Video GP stand and unleash your phone's potential! Finally - a fluid pan & tilt head made just for phones. 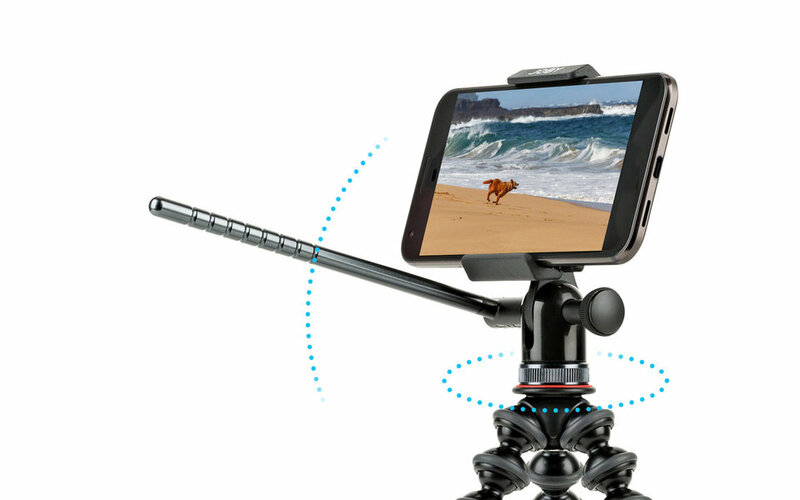 Switch modes & capture your favorite point of view. Stainless Steel plates slide & lock to fit phones, with or without a case, from 56mm-91mm, including models such as iPhone 7/7 Plus, Samsung Galaxy S8 & Google Pixel. Adjustable anodized aluminum pan arm gives precise control and rotates into position for easy transport! Advanced engineering and high quality materials include: stainless steel, TPE grip pads, and durable ABS plastic. 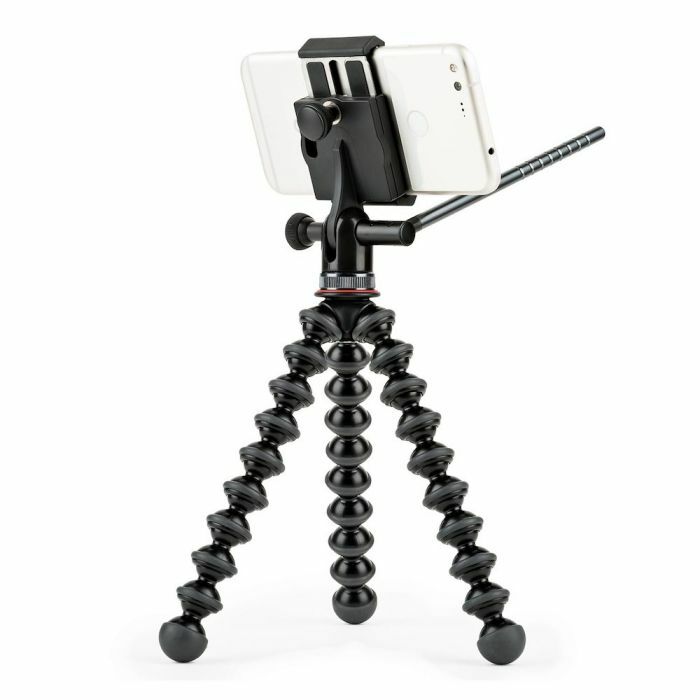 The original flexible tripod made even better. Easily place your phone anywhere and get the shot! 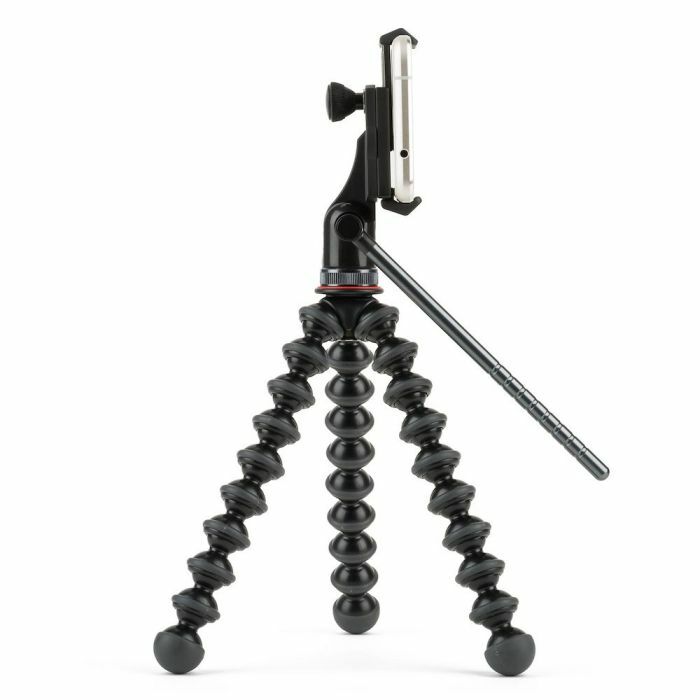 The GriptTight PRO Video Mount is available with a 1kg capacity GorillaPod or can attach to ANY standard 1/4"-20 tripod mount. 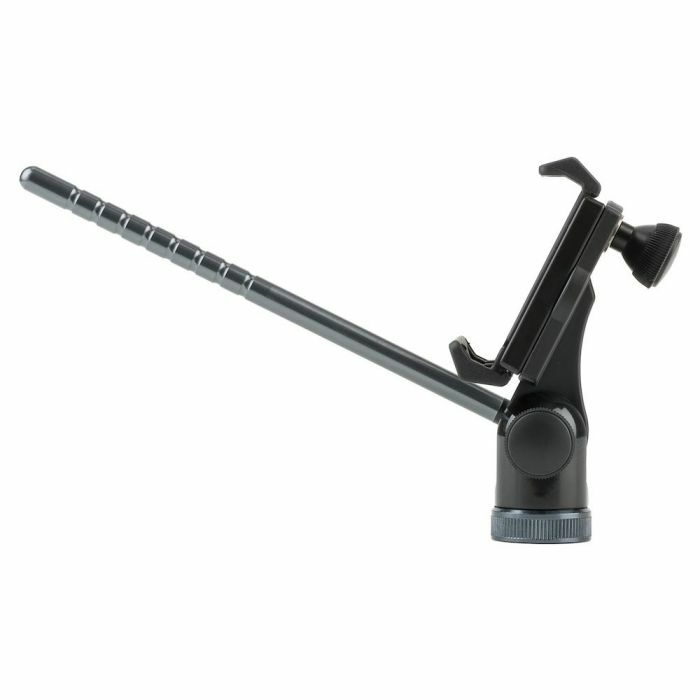 Fluid pan and lockable tilt mechanism delivers smooth motion like a professional video head. It's easy to switch between portrait and landscape modes. 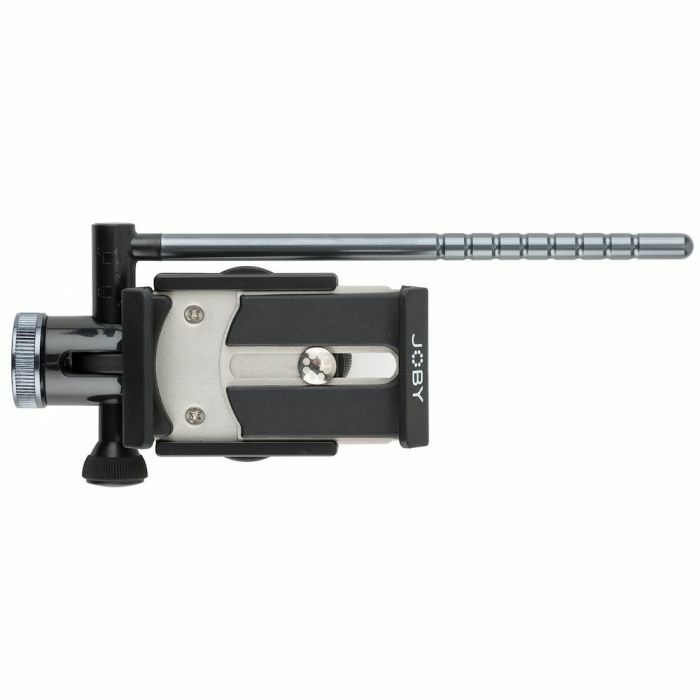 Just loosen the locking screw, rotate 90 degrees, place your phone and tighten. That's it!